Galaxy S III to be Only 7mm Thick and Launch in May? The latest rumors circulating around the upcoming Galaxy S III are saying that the phone could end up being the thinnest handset yet to hit the market. 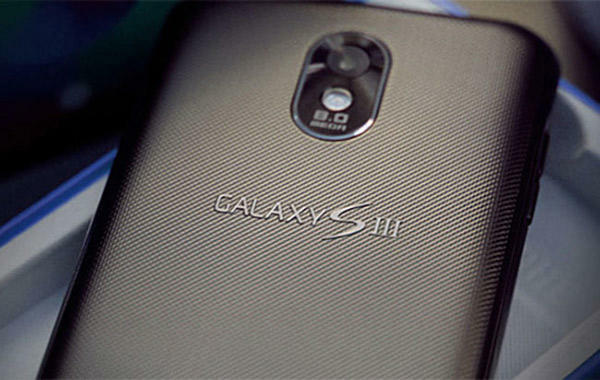 With confirmation that the Galaxy S III will be announced in the first half of this year, rumors are popping up left and right. South Koren news site ETNews has reportedly talked with some "industry insiders" that have provided them with some more specs of the device along with a potential release date. While we've been hearing for some time now that this sequel to one of the most popular phone brands in some time will have a quad-core processor, 8 megapixel rear camera, 2 megapixel front camera, Super AMOLED screen and Ice Cream Sandwich as its operating system, ETNews states that the phone will come in at an extremely slim form factor of a mere 7mm. Some reports have said it would launch as early as April, but the newest information from these unnamed sources are saying that it will be May before we start seeing it hit various carriers around the globe. Another rumor thrown in for good measure was that Samsung may be readying a 3D phone despite the seemingly low demand for the technology from most sectors. Expect many more rumors about the Galaxy S III to flow in as we wait for the official announcement and some future date that has yet to be announced.